D. Floyd Construction celebrated 18 years in the Calgary and area marketplace and continues to grow as Development and Construction continues to flourish in Alberta. Originally working as a project manager and problem solver gaining experience working for companies in Calgary, Dan brings over 30 years of experience in the building industry to his customers providing consistent and timely service. Experience from the ground up and working on projects from start to finish has enabled D. Floyd Construction to lead the industry in entry feature installations and large scale perimeter fencing solutions for more and more customers each year. 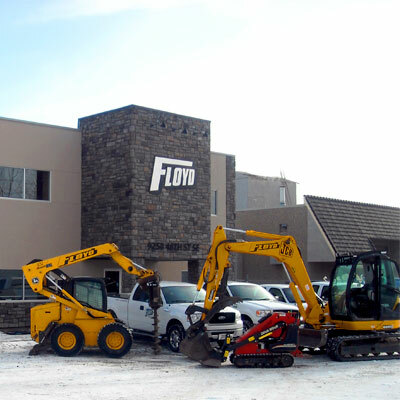 Floyd has progressed over the years to include more projects covering a wider variety of end users as the fleet of service vehicles and experienced staff has grown to accommodate the ever larger marketplace. Dan takes personal interest in the projects being undertaken and works closely with both suppliers and contractors to bring the results and consistent quality to his customers. Pat joined D. Floyd Construction shortly after the company was established and has worked diligently with Dan Floyd to build the company into the premier perimeter development fencing company in the marketplace today. Extensive experience of over 30 years has enabled Pat to look after all aspects of project management to provide extensive knowledge to the logistics, planning and project pricing provided to an ever increasing list of valued customers. 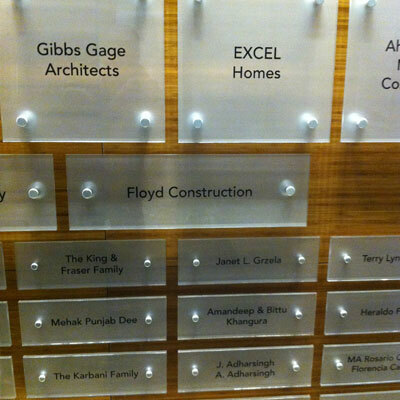 Working closely with engineering, design specialists and customers provides an overview of the market that keeps Floyd at the forefront of the field providing specialized construction services. Work with both commercial and residential projects, provides our customers with the knowledge that a large base of experience is at work offering them the service and logistics to get projects done combining quality workmanship with timely service. 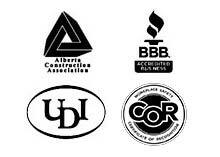 Sue has 25 years office experience in multiple areas of the New Home Construction Industry. Sue joined D. Floyd Construction in 2015 as Office Administrator. She now works as the Residential Project Co-ordinator and with the Multi Family Projects. Along with the Management team at D. Floyd Construction, Sue works to provide quality customer service with all her clients that she deals with. Jeremy has been with D. Floyd Construction for 10 years working in the field as our Field Superintendent. Jeremy has extensive experience in the Calgary construction landscape and has enabled a high level of safety and service standards. Along with the management team at D. Floyd Construction, Jeremy ensures that our staff are following established policies and safety regulations creating a safer work environment.